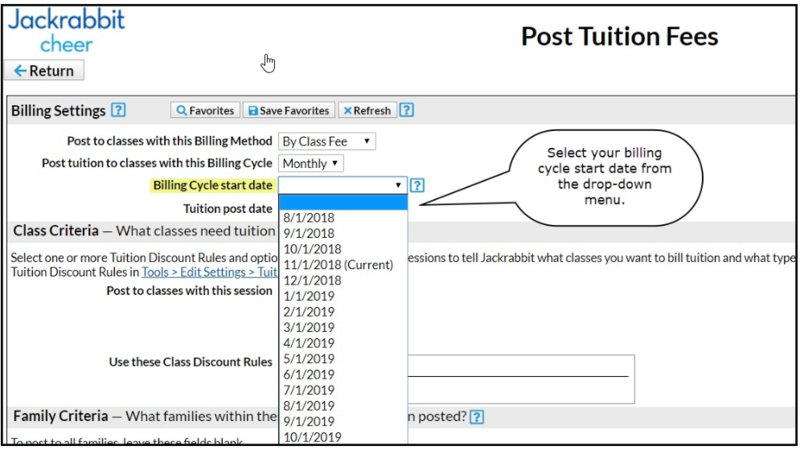 22 11/20/18 New Custom Billing Cycle New Custom Billing Cycles are now available in Tuition Billing Settings\! 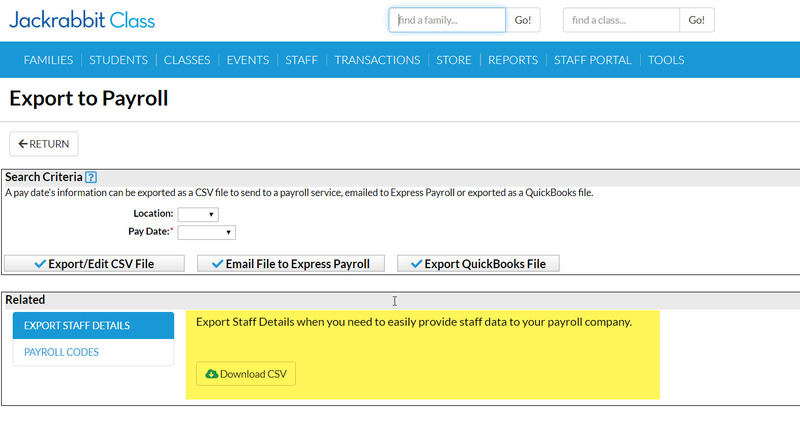 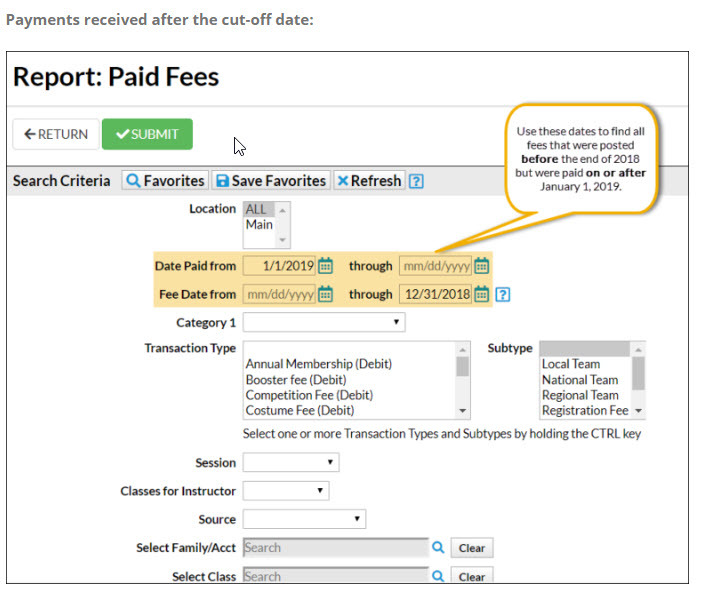 You can now easily create a custom billing cycle starting from the date of your choice and running anywhere between 1 to 52 weeks. 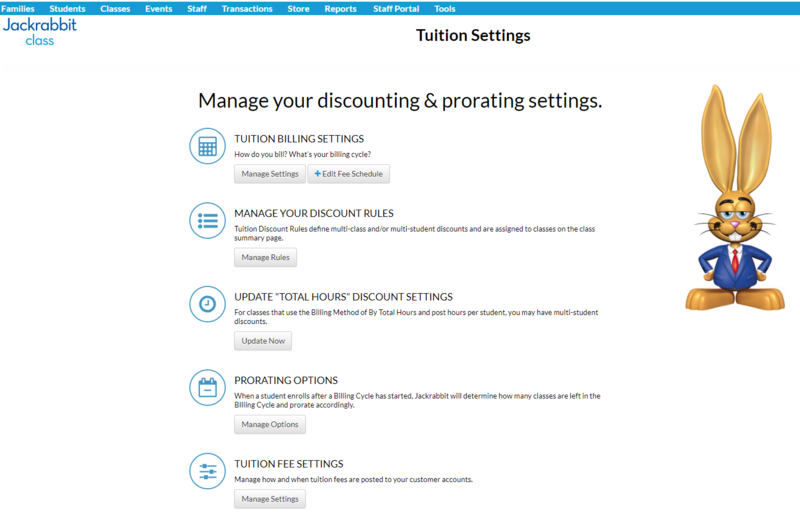 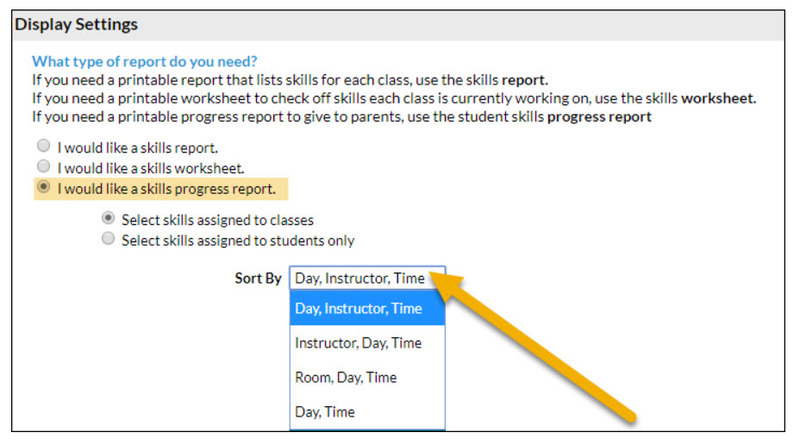 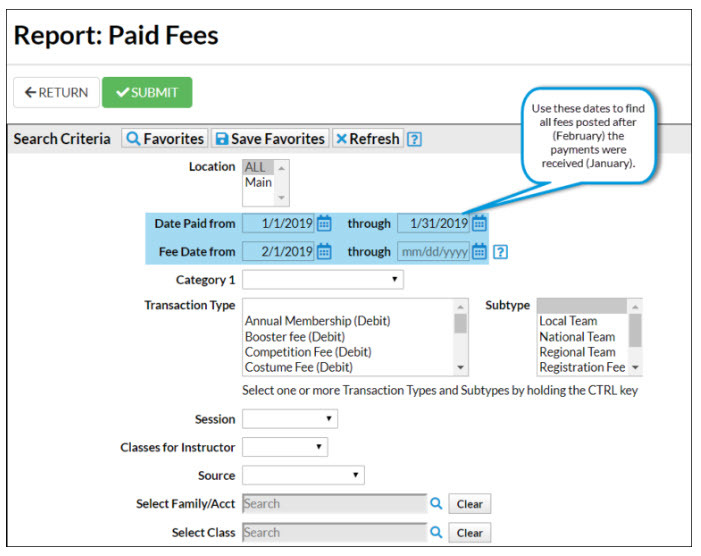 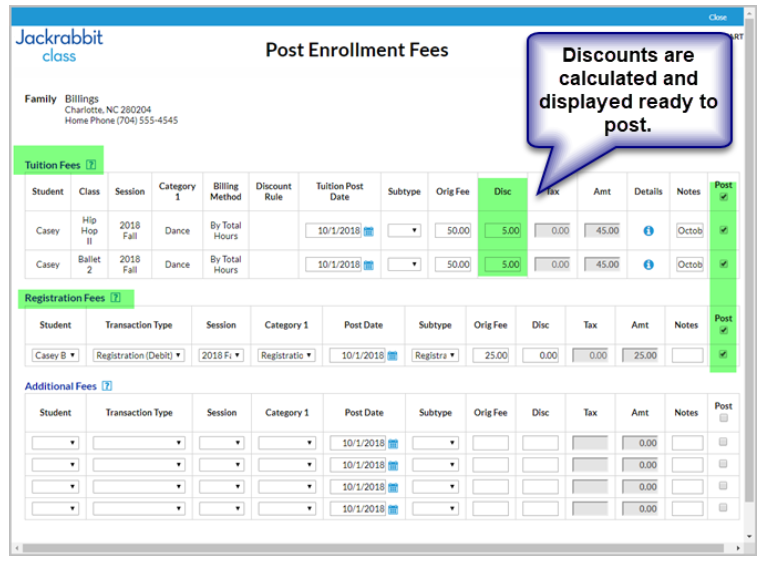 To add a custom billing cycle, click Tools>Edit Settings>Tuition Settings. 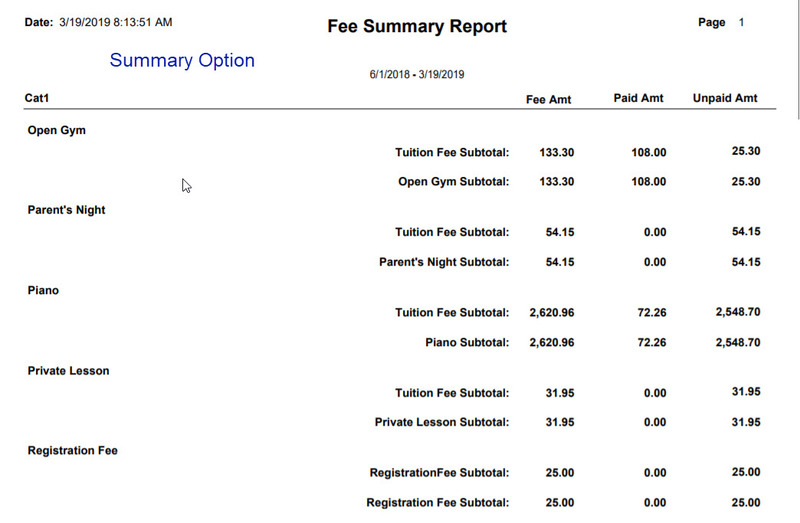 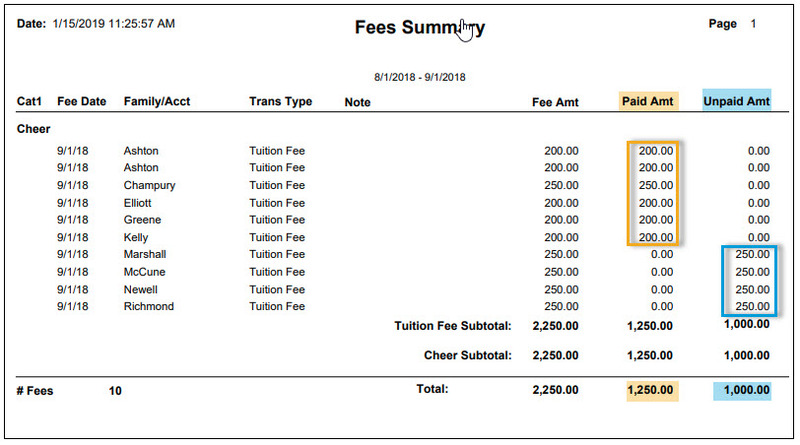 Then click on Manage Tuition Billing Settings. 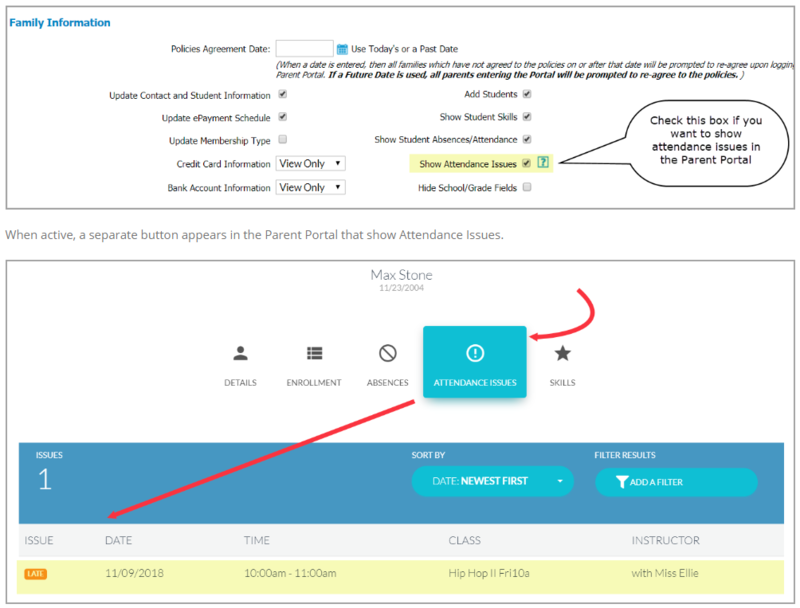 28 11/06/18 Discounting & Prorating - Added to Parent Portal, Quick Registration, Class & Student Enroll Buttons Automatic discounting & prorating has been added to several places\! 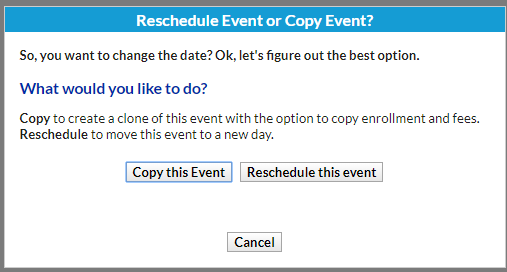 46 06/06/18 Events: New Copy & Edit Options Events have new copy and edit options\! 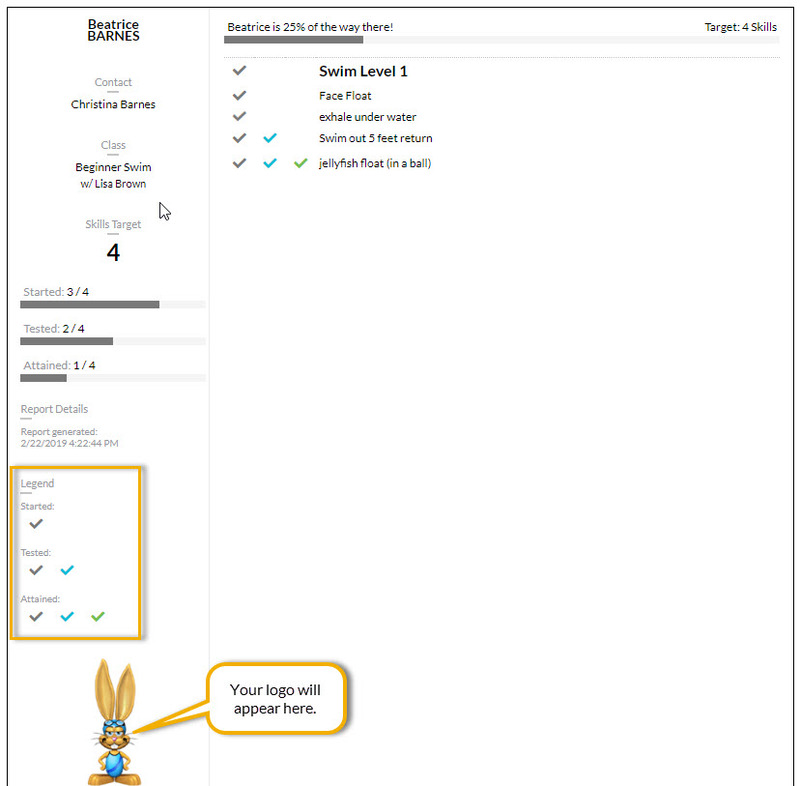 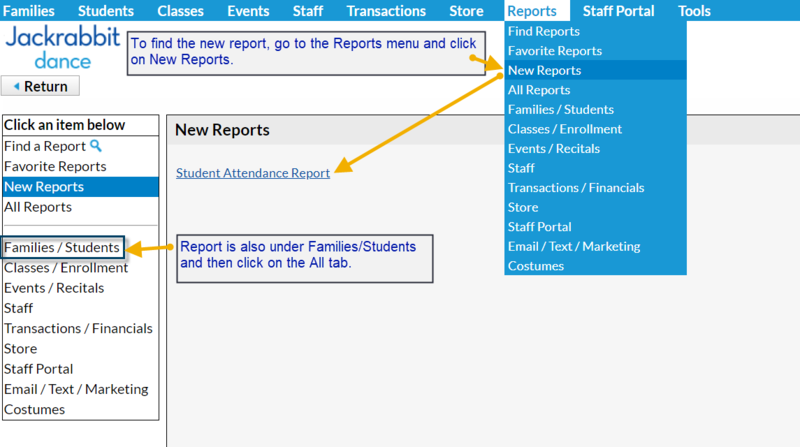 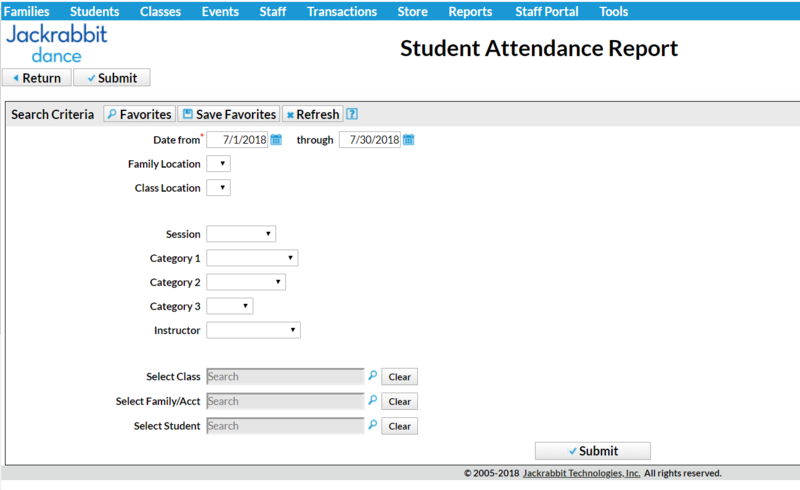 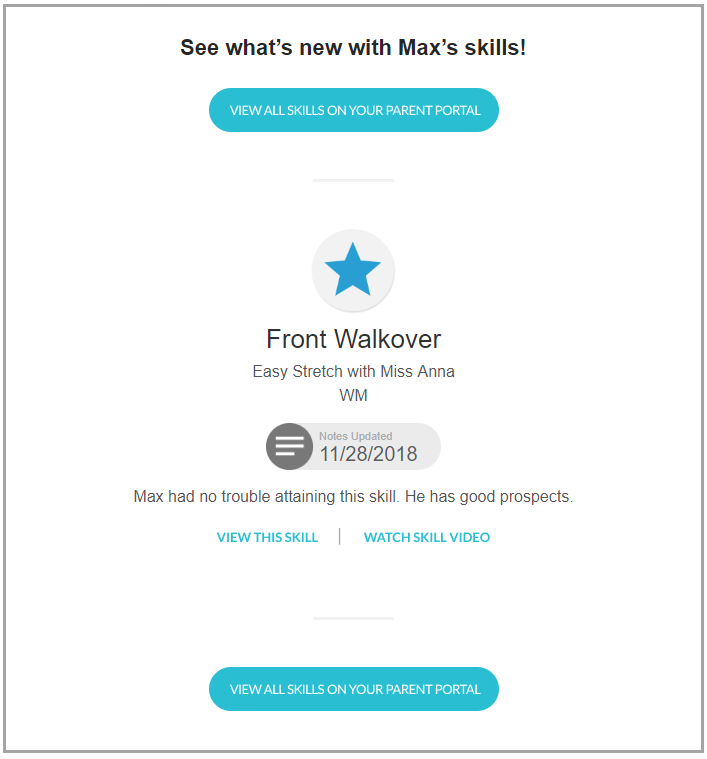 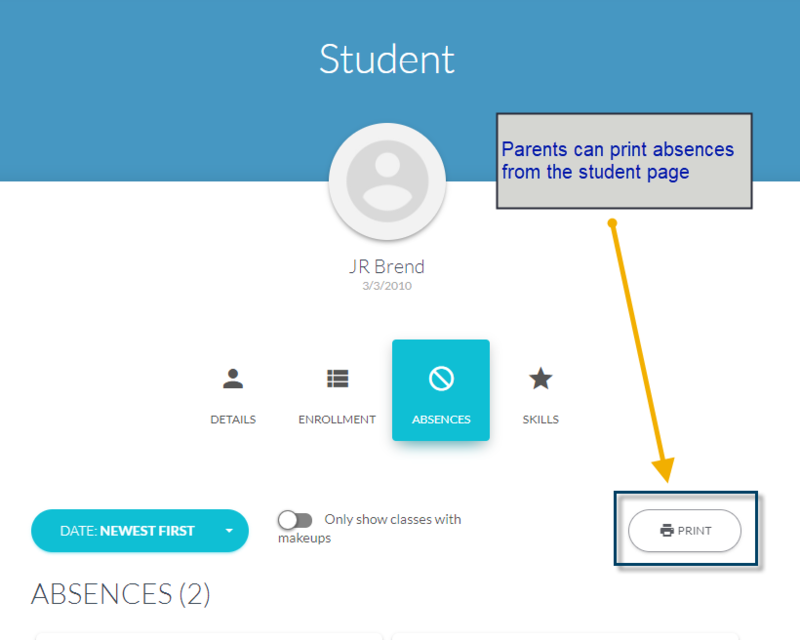 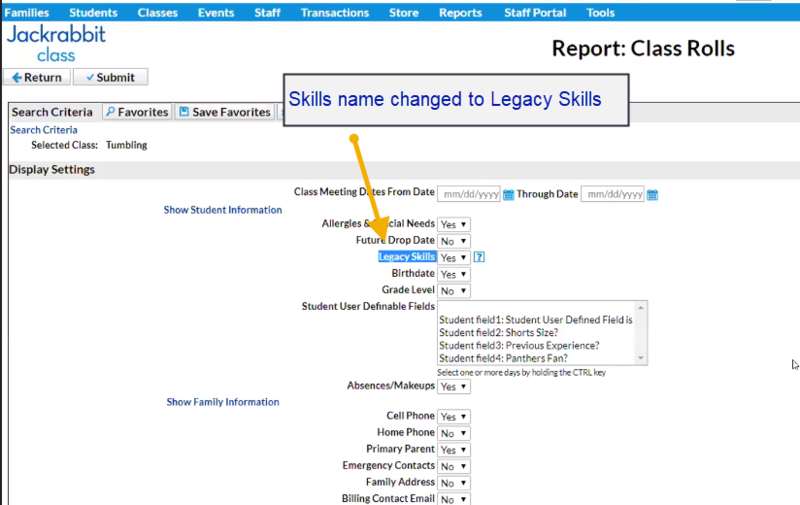 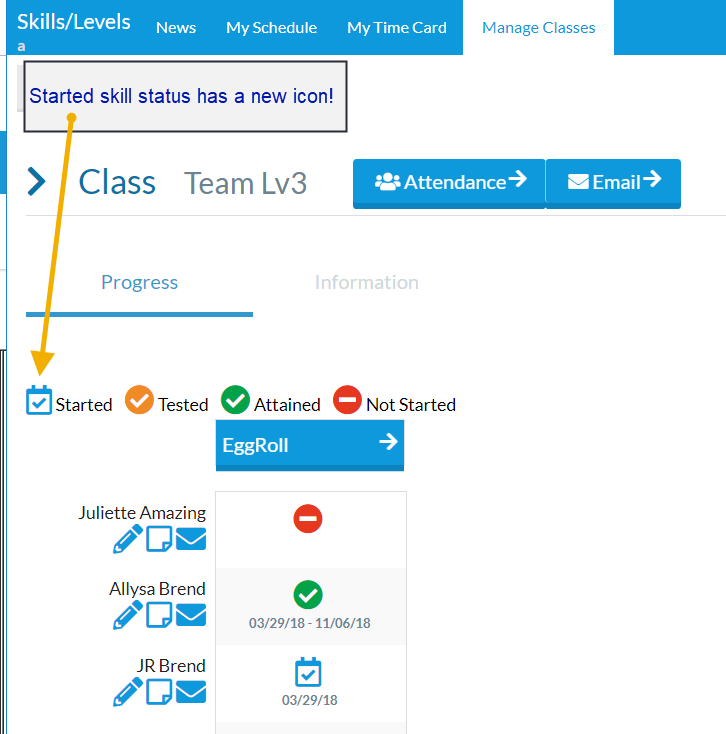 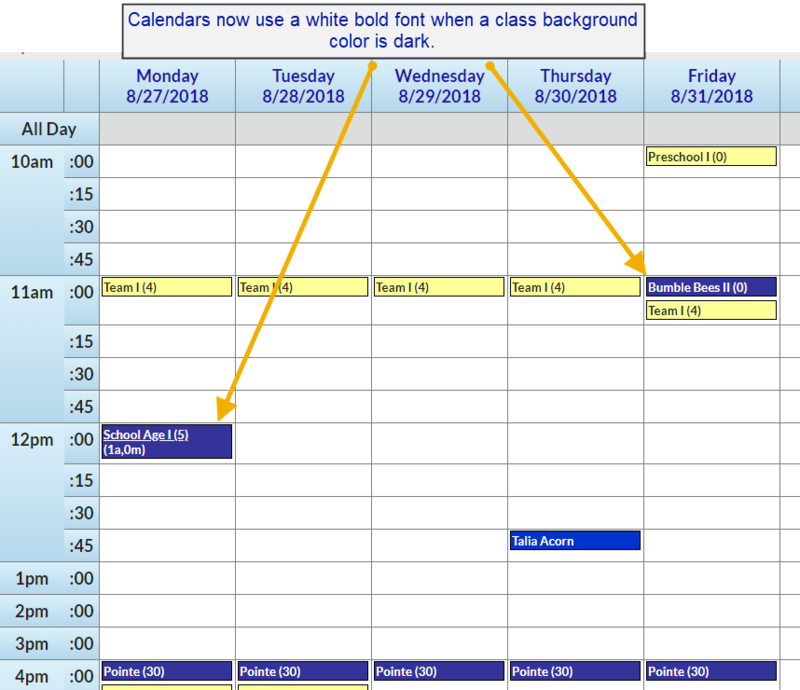 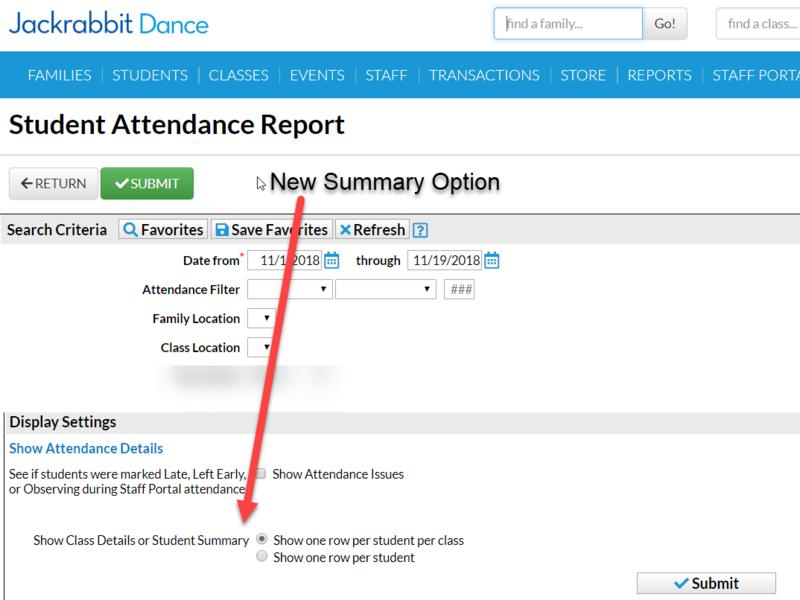 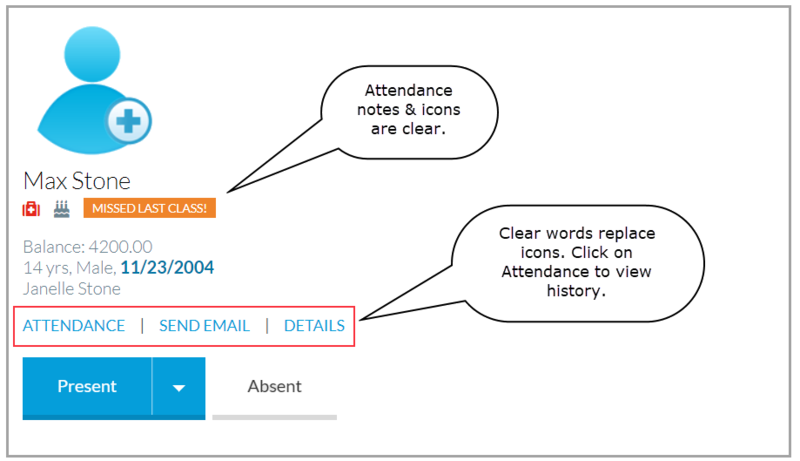 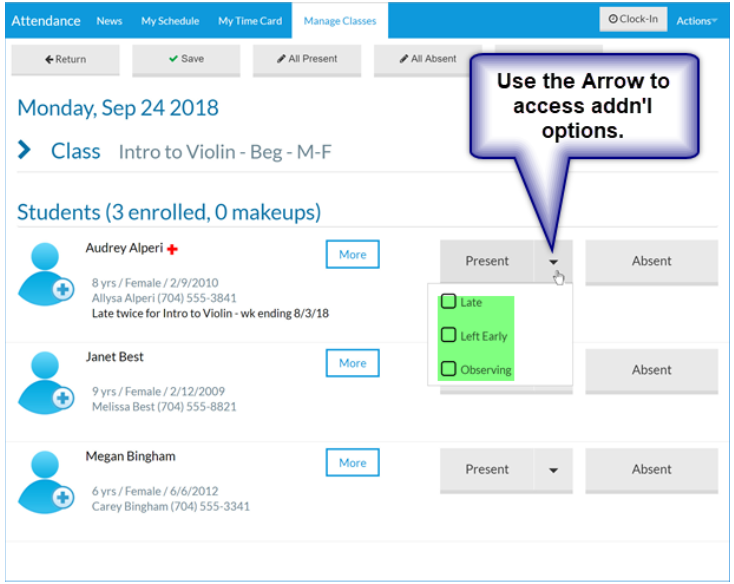 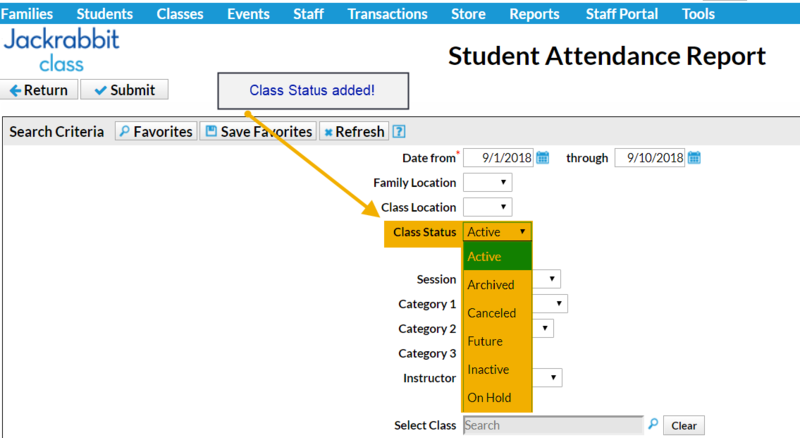 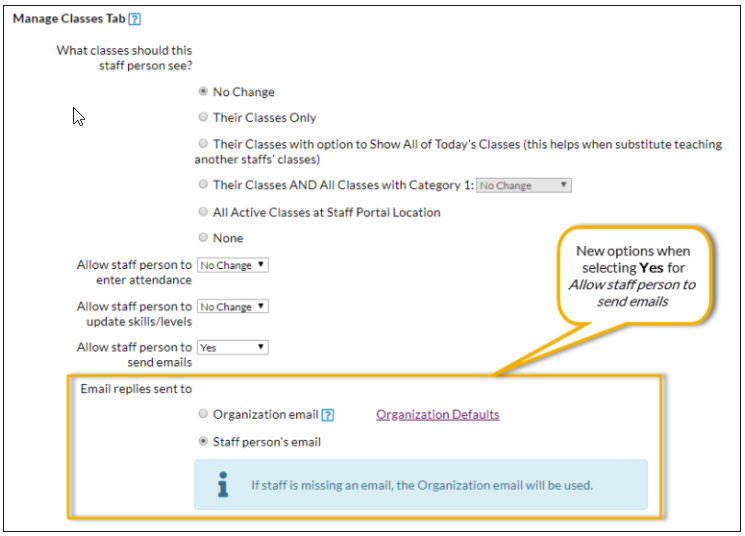 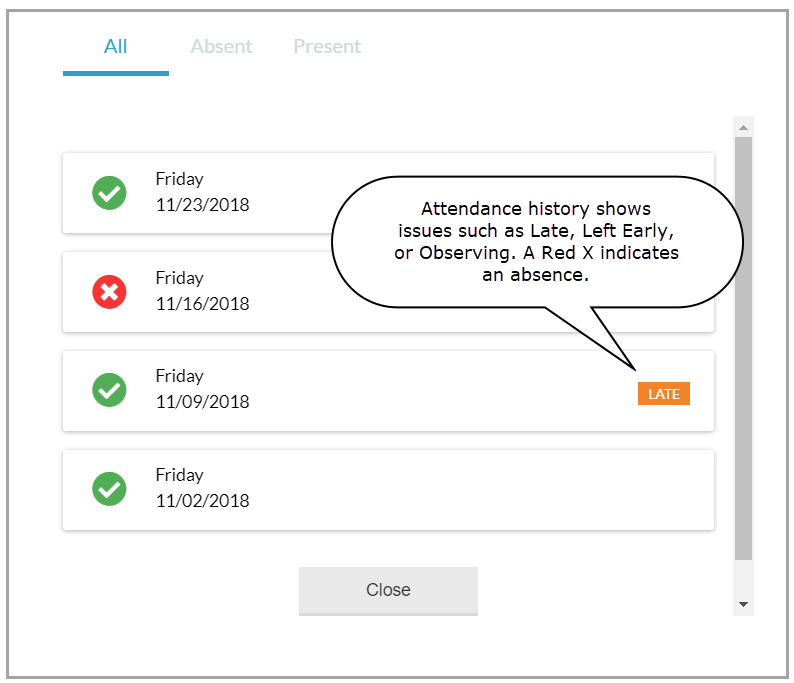 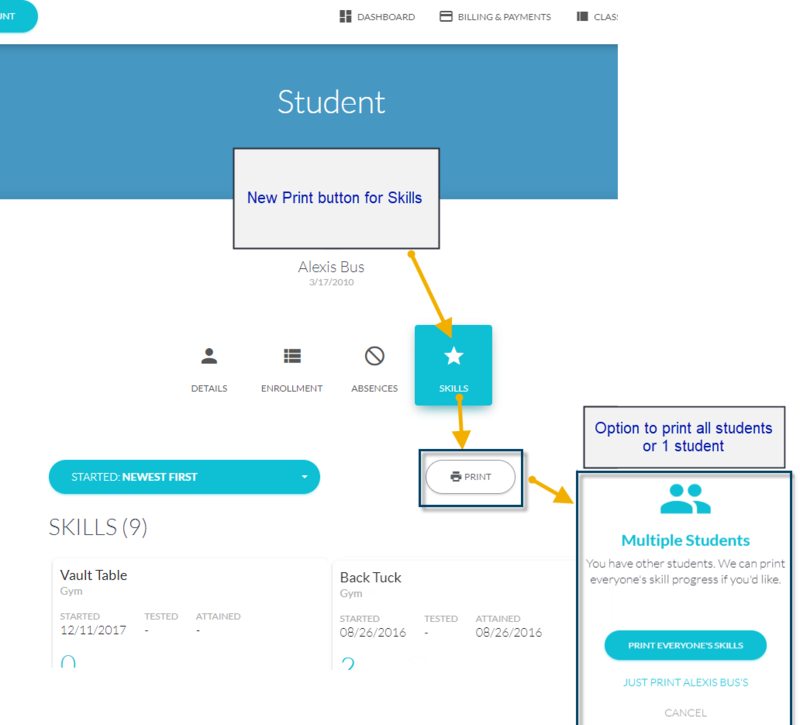 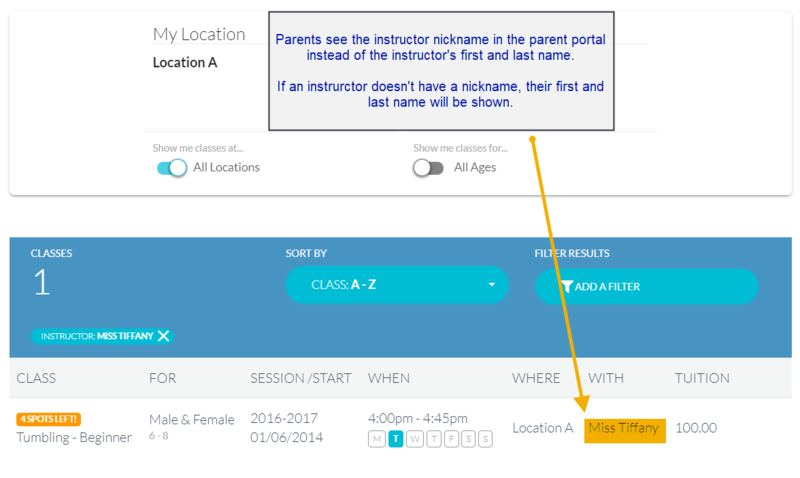 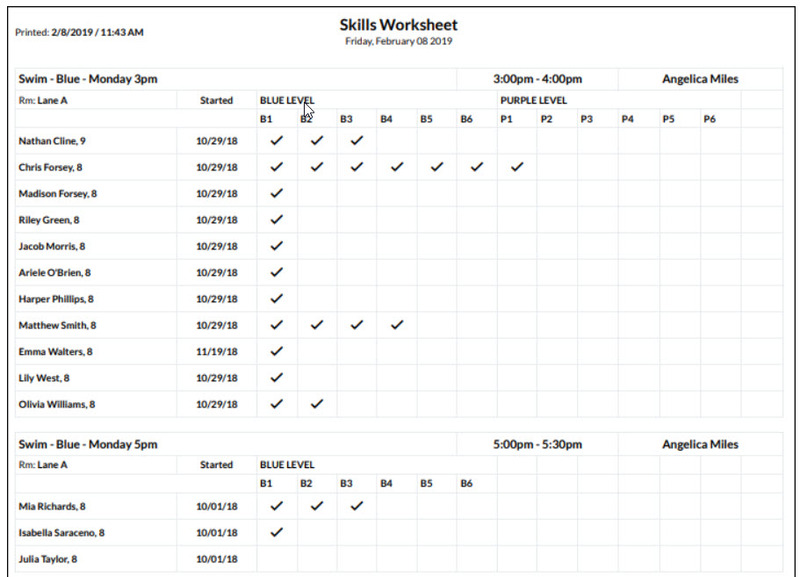 48 06/06/18 Staff Portal: Change to Class Name for Private Classes Staff Portal\'s Manage Classes list now shows the student name, instead of the class name, when the class max size is 1 and enrollment is also 1. 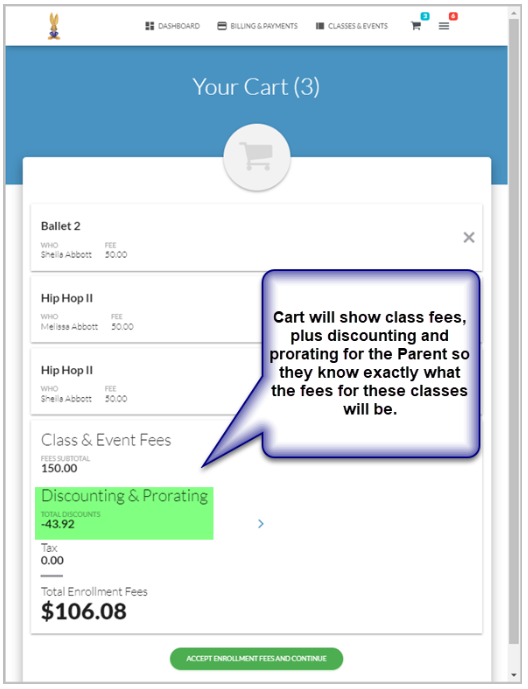 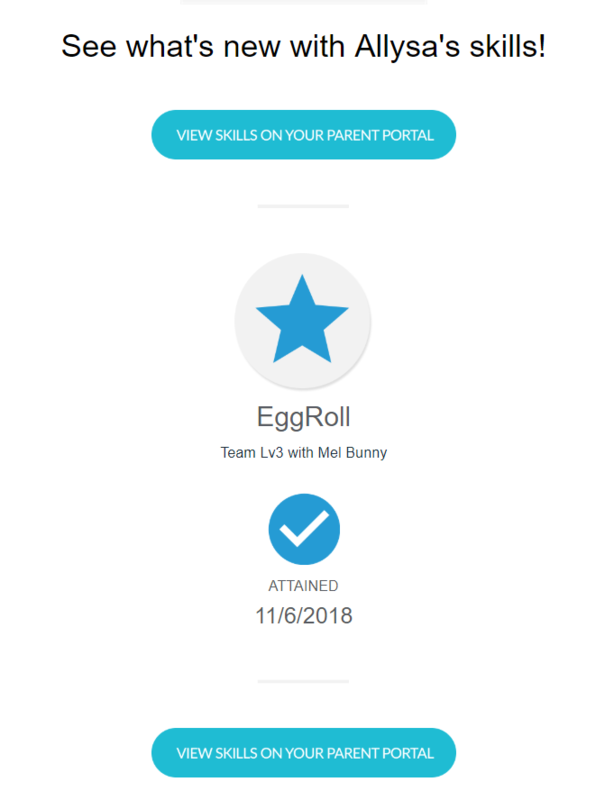 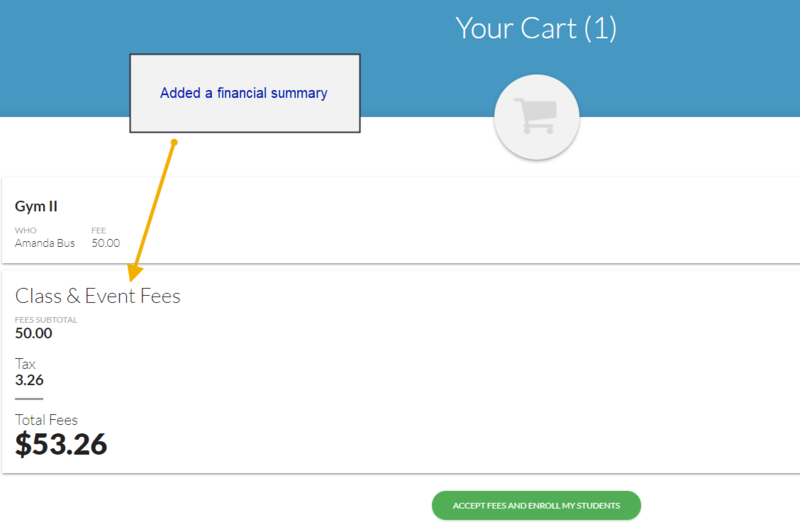 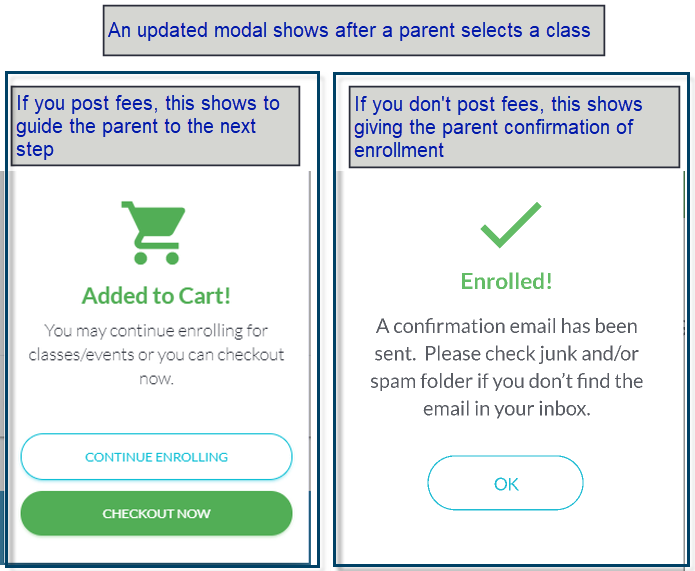 *If you don\'t post tuition fees in the parent portal, parents will not see the cart. 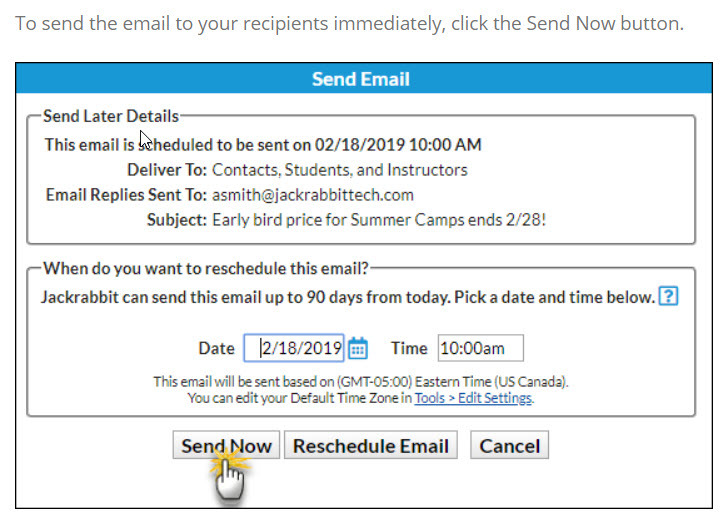 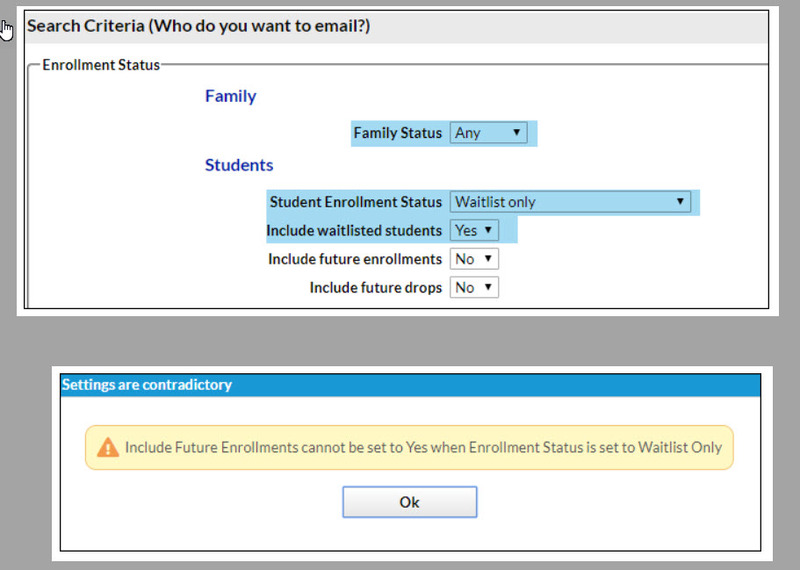 Instead they\'ll see a confirmation of enrollment.